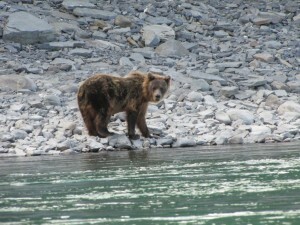 Back from a magnificent summer in the wilderness. 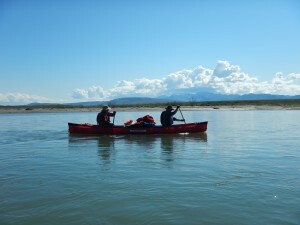 We had excellent weather and a perfect water level for this year’s Noatak River expedition in arctic Alaska. More importantly, I had another outstanding crew. Despite a thirty year age-span, both genders, and paddlers from across the United States, the crew got along splendidly. Each crew member brought situational leadership skills that contributed mightily to the success of the expedition. The crew included anglers, navigators, campcraft experts, birders, barbers, storytellers, whitewater enthusiasts, cooks, pot scrubbers, and best of all they all shared an open, “never better” mindset.